Did you know that 67% of enterprises say they foresee an ideal end state where they rely on multiple clouds, VMware reported? The typical IT environment of today includes a combination of virtual, physical, and multi-cloud environments, which gives businesses flexibility in the digital world. Most organizations are focused on increasing agility and innovation enabled by hybrid strategies, but going hybrid can also introduce complexity, VMware explained. When migrating to the cloud or beginning to use cloud services, there are a number of things you must consider. Many organizations are already using cloud services such as Office 365 or G-Suite, others are or already have begun moving existing workloads from onsite data centers to an offsite private cloud or public cloud service such as AWS, Azure or GCP. Depending on your environment and available resources, determining how to do this can be a complex, costly and time-consuming process. In addition, it’s also possible that you’re deciding between modifying or rewriting applications for portability to the cloud, or whether or not to hang onto older legacy systems. These are just a few examples of why managing hybrid clouds can be complicated—but it doesn’t have to be. If you’re looking for a way to optimize your current hybrid environment or planning to transition to a hybrid strategy in the near future, there are ways to ensure business success, in spite of the multiple things to consider and manage. Determine what your overall goals are. Why are you pursuing hybrid cloud? Is it cost reduction? 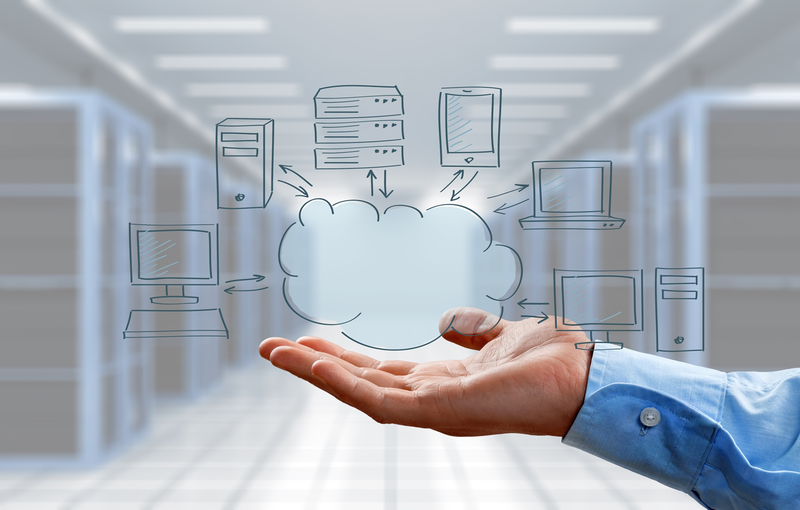 Is it taking advantage of public cloud simplicity? Are you trying to move workloads closer to where they’re being consumed? Maybe your data center is in one state, but you want a larger or wider footprint, or you have a need for redundancy or continuity of operations. Outline what you hope to achieve by moving to hybrid cloud. Determine your hybrid cloud needs. Once your goals have been determined, identify your actual needs for hybrid cloud and figure out which workloads should go where. What satisfies your requirements? There are standard options offered by Amazon, Microsoft, or Google, but if you’re a government agency and require a FedRAMP-compliant option, you’ll have to be more selective. You must also decide if you only need cloud services or if you want to migrate existing applications to cloud infrastructure. 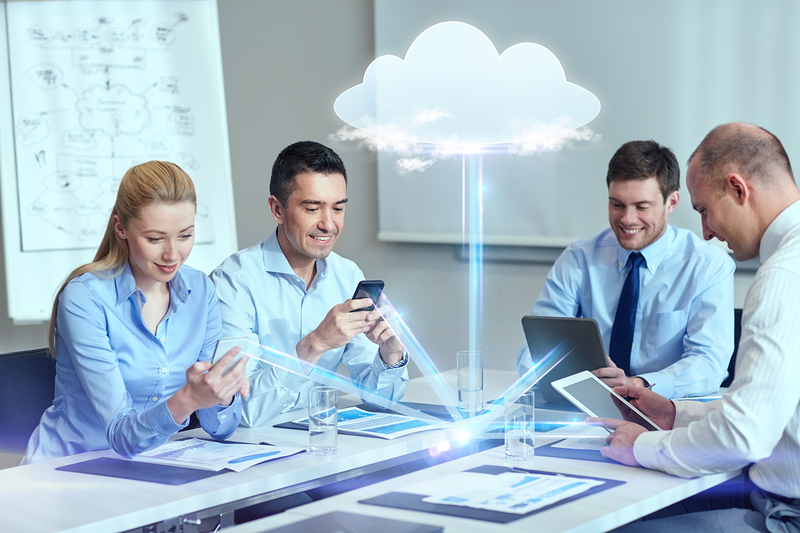 Using cloud services can be an easier way to migrate to cloud for many organizations by leveraging one of the existing software as a service (SaaS) products being offered by the major cloud providers. Understand the security aspects of hybrid cloud. What are your security concerns, and how can you address them? 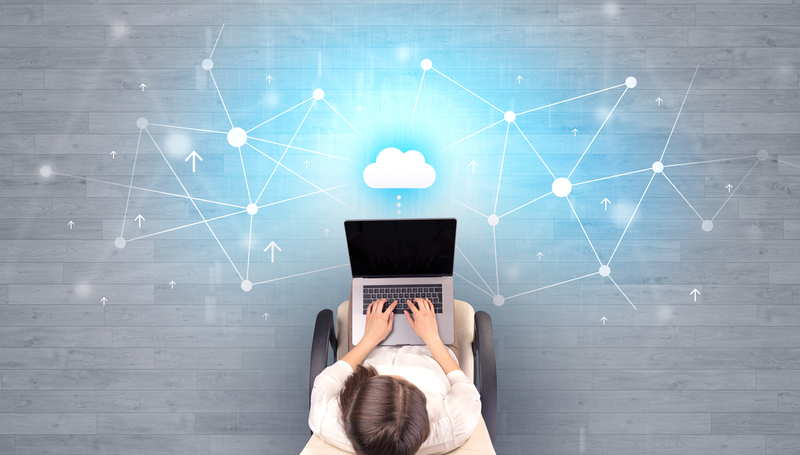 Secure remote activity, isolation from other cloud resources running on the same provider, and ensuring your assets are protected from other users are all possible considerations. When you’re considering cloud, the actual provider has access to your resources—they become your super admin, so you must consider the sensitivity of the data and apps you might want to put into the cloud. Know the CapEx and OpEx changes that may occur. Not having to buy resources for your own data center will decrease capital expenditures in favor of operating expenditures. Be aware of the fact that folks within your organization using shadow IT are already expending OpEx to use cloud, with or without management’s knowledge, so you need to be aware of and understand that cost. Plan and execute. How are you dealing with IT today? For example, if you’re a VMware shop and you’re moving to cloud, do you want to move to a cloud that supports that same software stack, or do you want to go with something different that’s completely cloud native and leave the old stuff behind? And don’t forget about networking and securing the network span between on-prem and public cloud—there are new tools available to help you do that, such as VMware’s NSX Cloud. Develop a plan for workload placement for both on-prem and public cloud, as well as potentially decommissioning workloads in your on-prem data center as they’re no longer needed. You may also want to consider a cloud management platform to help you decide where best to deploy new workloads based on cost, performance and security needs, and then automate the deployment of these workloads. For this you may consider CloudBolt, which is designed to handle this task. Then, evaluate the results, refine your plan, and continue to execute. 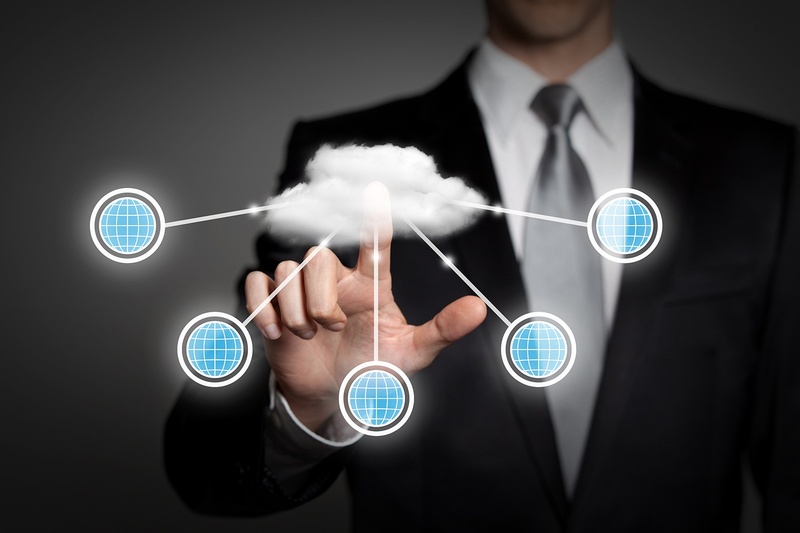 Want the Best Strategy for Hybrid Cloud? Do a Hybrid Cloud Assessment. The information above contains great starting points for evaluating your plans for hybrid cloud, but planning and execution involve a lot of additional steps. If you need help sorting through the ins and outs of hybrid cloud, complete a hybrid cloud assessment with August Schell. Connect with us today to get more details, or call us at (301)-838-9470.